Take Care of Yourself, get a massage! I have been a Registered Nurse for 30 years and a Licensed Massage therapist for 10. I decided to go to massage school so I could get back to hands on care. I attended Downeast School of Massage in Waldoboro, ME. 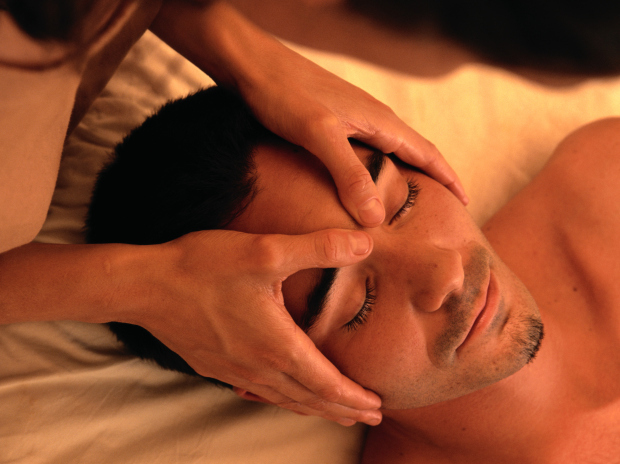 I provide Swedish massage, Deep tissue, Ashiatsu Oriental Bar therapy and Bamboo Fusion. I work out of a salon in Brewer, Maine. My hours are evenings.